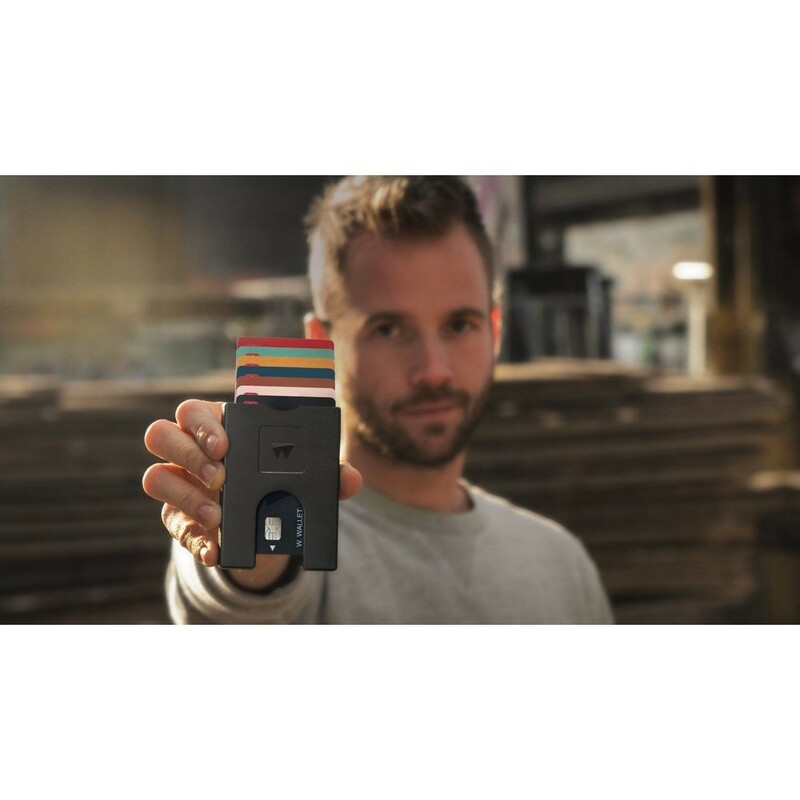 Walter Wallet is the brainchild of a group of 4 industrial designers in the Netherlands. 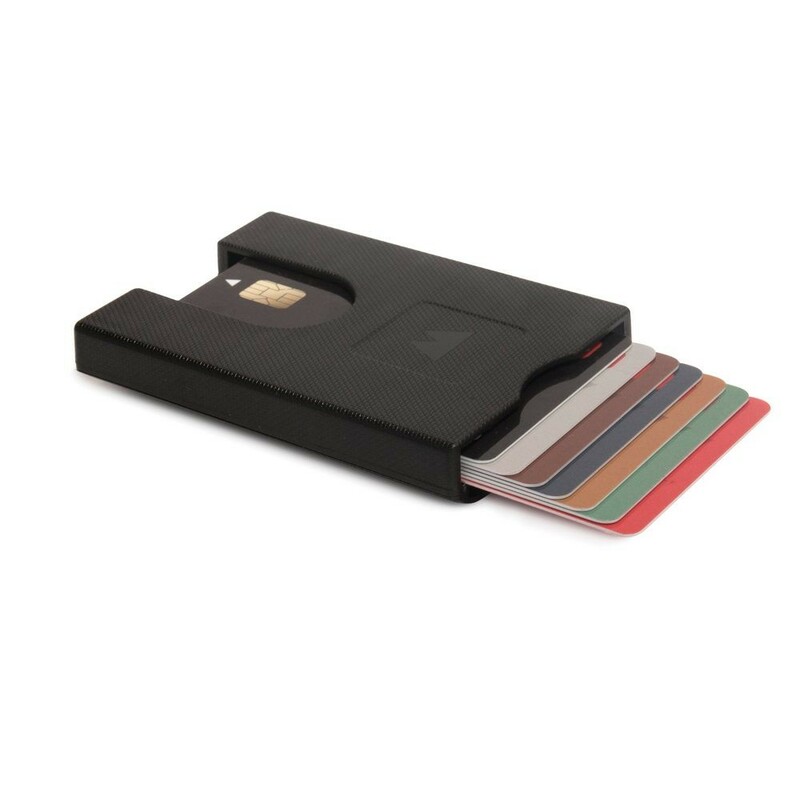 The patented stack and slide system is invisible from the outside, which means the mechanism is protected inside the casing. 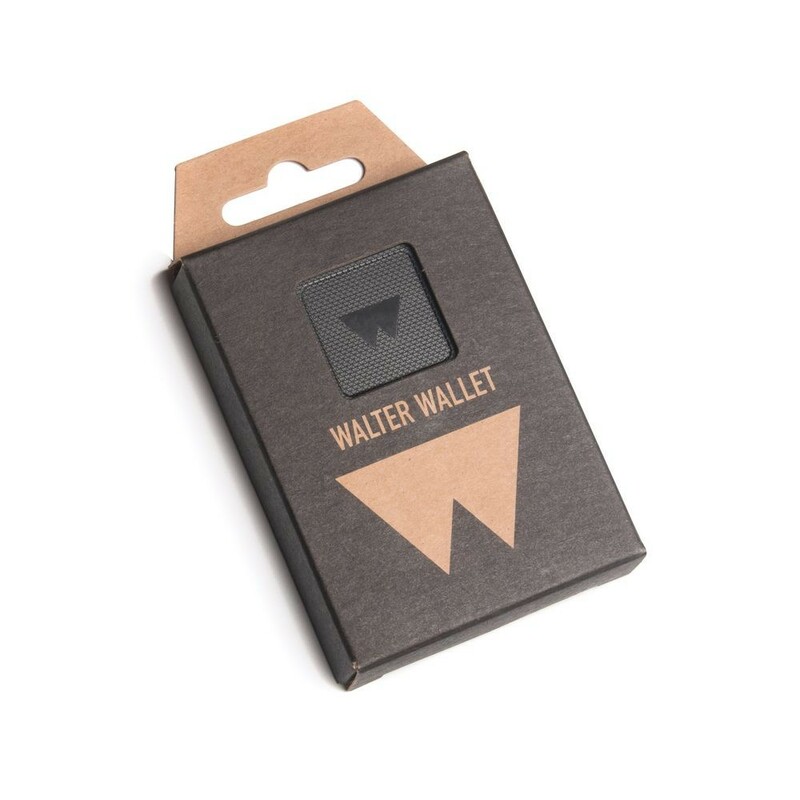 Just as importantly, the durable plastic protects your cards from getting bent or damaged while they’re in the wallet.Walter Wallet is sustainably produced in the Netherlands via a highly efficient injection-moulding system that minimises energy usage. Plus, the wallet is fully recyclable.Features patented stack and slide system for easy card access.